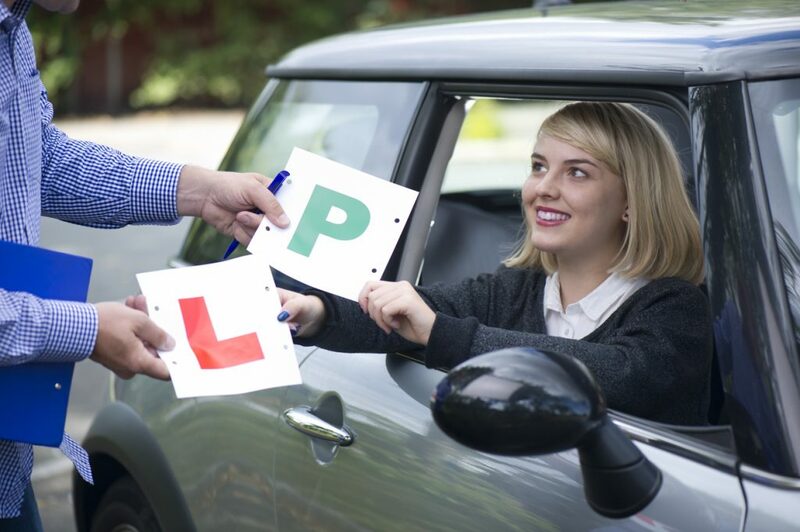 The ‘independent driving’ part of the test is where the examiner tells the learner to get to a certain location. It means the examiner doesn’t give turn-by-turn directions and is supposed to replicate real-world driving more closely. Currently this lasts for around 10 minutes. It will now increase to 20 minutes, around half the test. During the independent driving part of the test, most candidates will be asked to follow directions from a sat nav. You can’t use your own device; you must use the TomTom Start 52 provided by the examiner. They will set the route. It doesn’t matter if you take a wrong turn during this part of the test as long as you don’t do something that’s considered a fault in doing so. One in five tests will follow the current independent driving part where you must follow road signs. There will now be two vehicle-related safety questions during the test. These are call ‘show me, tell me’ questions. At the beginning of the test, candidates will be asked a ‘tell me’ question. This will be where they explain how to carry out a simple safety task such as checking tyres. The ‘show me’ question will be asked during the test. This will be something straightforward such as demonstrating how you wash the windscreen using the washer and wipers. The Driver Vehicle Standards Agency wants to ensure that young drivers are better prepared for modern life at the wheel. Road collisions account for a quarter of all deaths of those aged between 16 and 19. Changing the test will enable it to incorporate more of the high-speed roads where the majority of collisions happen. In addition, 52 per cent of car drivers now have a sat nav so it makes sense that drivers can use them safely. And increasing the independent driving section makes sense as young drivers find this useful once they’ve passed their test. The changes were trialled with the public before it was decided to incorporate them in the test. Most people supported them. Do these new changes go far enough? Although the changes have been welcomed, some fear they don’t go far enough. A report by insurance comparison firm Confused.com found that a third of drivers (33 per cent) don’t think they will improve road safety. Almost three quarters (73 per cent) want a motorway section added to the test. Two thirds (66 per cent) are in favour of making learners drive at night. And 80 per cent of drivers believe etiquette should be taught to reduce the number of drivers tailgating and middle lane hogging. Road collisions account for a quarter of all deaths of those aged between 15 and 19.